NOTE: The following estimates assume use of conditional incentives, which not all consumers will qualify for, as well as multiple security deposits (if available). Every now and then, we try to have some fun at Leasehackr. 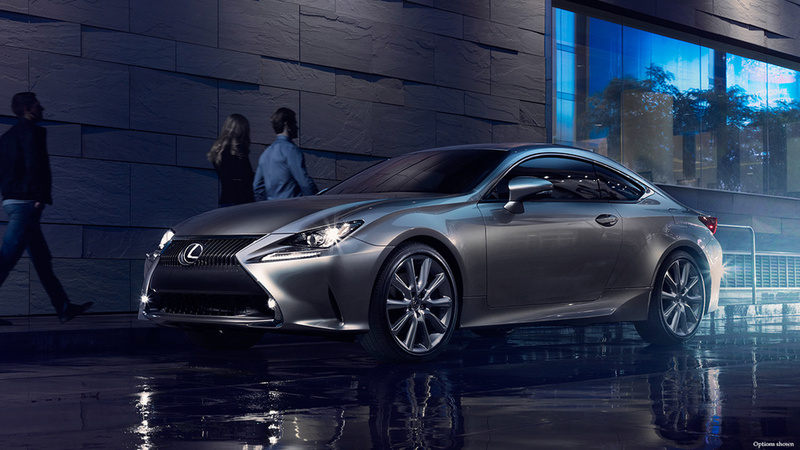 We’ve compiled a list of coupes (because fewer doors equals sporty, right?) to shed light on how little you can lease one for. Whether looking for a grand tourer, the two-door version of a plebeian family sedan, or something in between, we’ve got you covered. Sample deals assume $0 down payment with only first month’s payment, security deposit (if available), and government fees due at signing. Target sales price based on recent sales data in the Southern California region. Programs valid through July 6, 2015. Sales tax not included. Leasing this car for one year amounts to paying 11% of its MSRP. Rear-wheel drive. Six-speed manual (or flappy-paddle autotragic). Boxer engine. Two doors. Need we say more? *Assumes sales price of $25,696, less $750 College Graduate incentive, plus $650 acquisition fee. **Assumes 12,000 miles per year. ***Assumes 9 security deposits, which lowers base money factor from .00152 to .0008. *Assumes sales price of $24,347, plus $595 acquisition fee. Leasing this car for one year amounts to paying 8% of its MSRP. 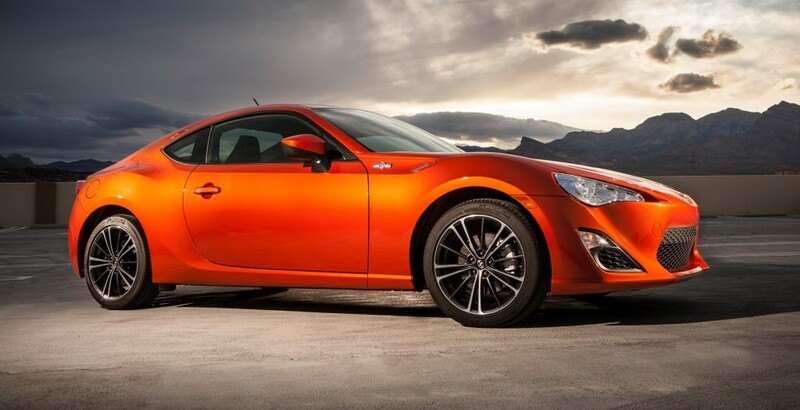 A high residual and big discount make this eye-catching coupe a great lease. Use multiple security deposits to keep the money factor low. *Assumes sales price of $44,000, less $1,000 Competitive Conquest incentive, plus $700 acquisition fee. **Assumes 10,000 miles per year. Subtract 1% for 12,000 miles per year. ***Assumes 9 security deposits, which lowers base money factor from .00105 to .00024. BMW’s 2-series is perhaps the most entertaining car to drive in the Bavarian automaker's lineup. Go for the Track Handling Package for classic BMW fun. *Assumes sales price of $33,916, less $1,000 College Graduate and $1,000 Drive Team USA incentive, plus $795 acquisition fee. ***Assumes 7 security deposits, which lowers base money factor from .00128 to .00079. Leasing this car for one year amounts to paying 9% of its MSRP. Infiniti’s Q60 (née G37 Coupe) hasn’t changed much since 2008. But that may be a good thing, as Q60 offers old-school sports coupe performance—for around $350 per month. *Assumes sales price of $37,855, plus $700 acquisition fee. ***Assumes 2 security deposits, which lowers base money factor from .00023 to .00003. Think of BMW’s 4-series as the more stylish—but aloof—cousin of 2-series. It’s a highly competent package and a decent lease. *Assumes sales price of $41,415, less $1,000 College Graduate and $1,000 Drive Team USA incentive, plus $795 acquisition fee.